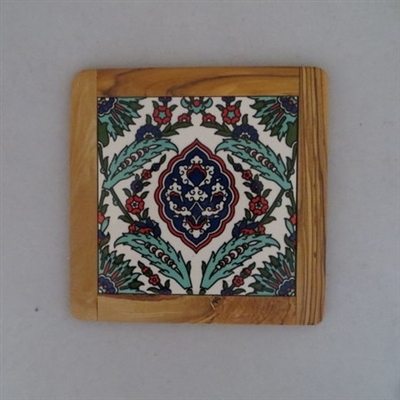 Handmade and hand-painted from the Fakhoury family in Hebron, Palestine. The Fakhoury’s come from a long line of potters and, in fact, the name Fakhoury even means “potter” in Arabic. Their shop is located in the old city of Hebron where Israeli soldiers and settlers routinely physically and verbally harass Palestinians. Despite the difficulties, the family is determined to keep their store open and their craft alive.